When it comes to finding a dealership that has the resources and the team to make your experience the best it can be look no further than Fowler Hyundai. Over four generations of Fowlers have worked in the dealership industry, connecting people with a car that has all the features they were after - and then some! Join us today at 3900 Victoria Avenue in Brandon, Manitoba and let's find you a car that stands out in your mind. Discover the best selection of used cars for sale near Virden, MB with our team! When you come to Virden's favourite import dealership you'll, of course, find plenty of Hyundai models to choose from. But our list goes on from there - including carefully selected options from manufacturers such as Lexus, Nissan, and even Ram and Dodge models. At Fowler Hyundai our lot is sure to impress - with the right selection of used cars, we're certain we'll be able to find the model that fits your life and needs! 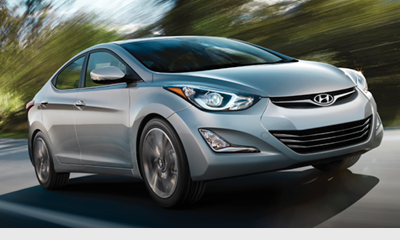 You can expect more when you choose Fowler Hyundai - thanks to our variety of used car models. We're confident that you'll find something that matches your driving style and needs when you choose to let the team at Fowler Hyundai provide you with superior customer service that we're known for. After all, we want you to make our dealership the one you return to year after year for all your automotive needs. If you're looking for recent Hyundai models - from the Elantra and Genesis Coupe to the Santa Fe Sport, and all things in between and beyond, you'll be impressed by what awaits you at Fowler Hyundai. Simple take a moment and search through our online inventory or reach out to our team at 1 (888) 626 1738 and let us know what type of vehicle you want and we'll recommend models that fit that description right away. We know how important it can be to find a vehicle that has all the features aiming to make your experience better - and at Fowler Hyundai we strive to supply the options, recommendations, and solutions that fit the parameter you set. We're sure that you'll find a number of models that fit your driving expectations. Know that you can apply for finance options with trusted financial institutions here at Fowler Hyundai and enjoy the peace of mind that comes from a full-service dealership with all the departments you and your vehicle will need for whatever life sends your way. Join us at Virden's favourite import dealership and let our team get you behind the driver's seat of the car that has everything you've been searching for - no hassle, no complications! 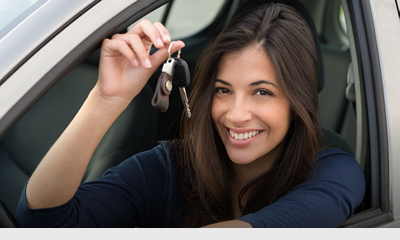 Find the best options of used cars for sale near Virden, MB, with us today! When it comes to the car business is makes sense to put your trust in a team that has experience - and at Fowler Hyundai, we have experience! With four generations of the Fowler family finding their passion at our store you can bet that our team is ready to make your time with us the best it can be! Join us today at our convenient 3900 Victoria Avenue West store in Brandon, Manitoba, R7B 3X3.